The film was released worldwide on June 30, 2010 in theatres, and became the first Twilight film to be released in IMAX. The film has received mixed reception from critics. It held the record for biggest midnight opening in the United States and Canada in box office history, grossing an estimated $30 million, until it was surpassed by Harry Potter and the Deathly Hallows – Part 2 in 2011. 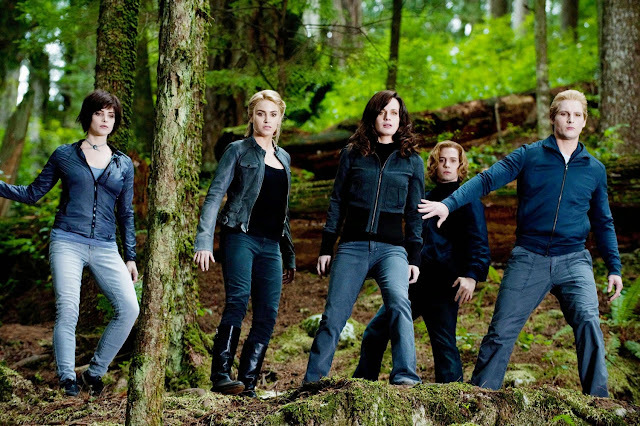 The film then scored the biggest Wednesday opening in the United States and Canada history with $68,533,840 beating Transformers: Revenge of the Fallen's $62 million. 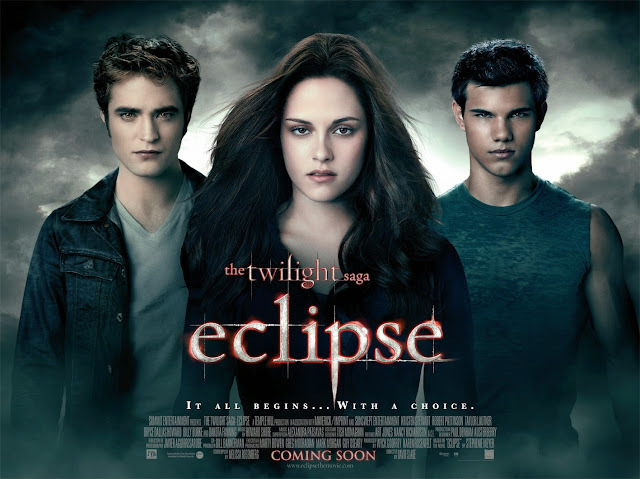 Eclipse has also become the film with the widest independent release, playing in over 4,416 theaters, surpassing its predecessor, The Twilight Saga: New Moon, which held the record since November 2009.